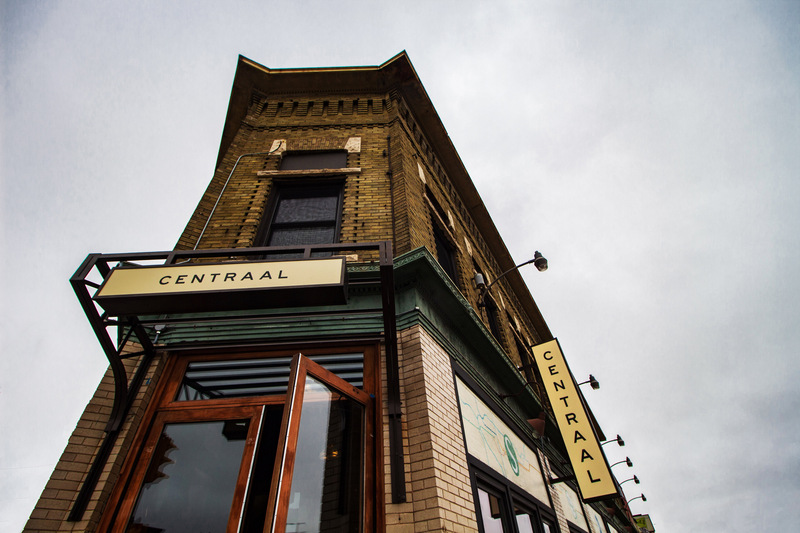 When the café reopens, guests can expect refinished floors, a redesigned bar area, new seating options and an increase of the number of draught lines. Milwaukee, WI – December 27, 2016 – The Lowlands Group announced today that it will be closing their Tosa Village Café Hollander location for renovations beginning the afternoon of January 2nd, with a planned reopening of January 13th. The group recently renovated their Downer Avenue Café Hollander in November and will be making similar improvements to its Wauwatosa location as well. When the café reopens, guests can expect refinished floors, a redesigned bar area, new seating options and an increase of the number of draught lines from 23 to 31, including a special “nitro” line. Other improvements being made–which are not readily apparent–include many mechanical, kitchen and bar equipment upgrades. 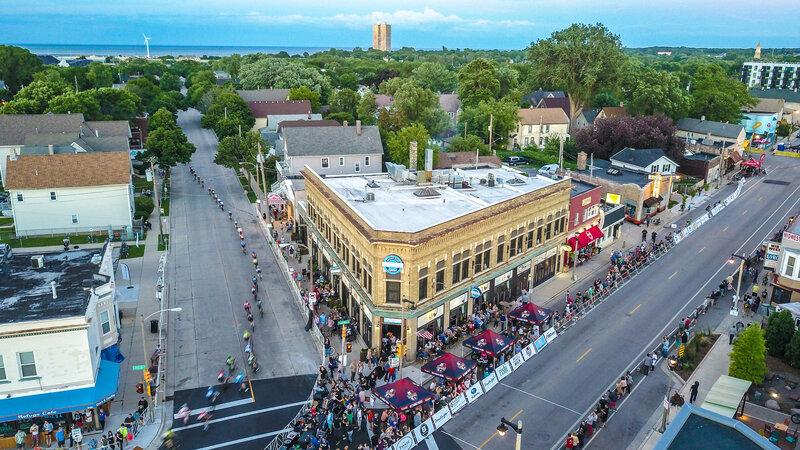 Like all businesses in the Tosa Village, Café Hollander endured an entire summer of heavy construction as the city of Wauwatosa implemented the first phase of a massive streetscaping overhaul of their downtown Village area. When complete, the Village will be transformed with decorative pavers, festoon lighting overhead, and a more pedestrian-friendly design. While Café Hollander is closed for the renovation, Lowlands Group is inviting guests to dine at their neighboring Café Bavaria, which is open for lunch and dinner on weekdays and full brunch and dinner on weekends.